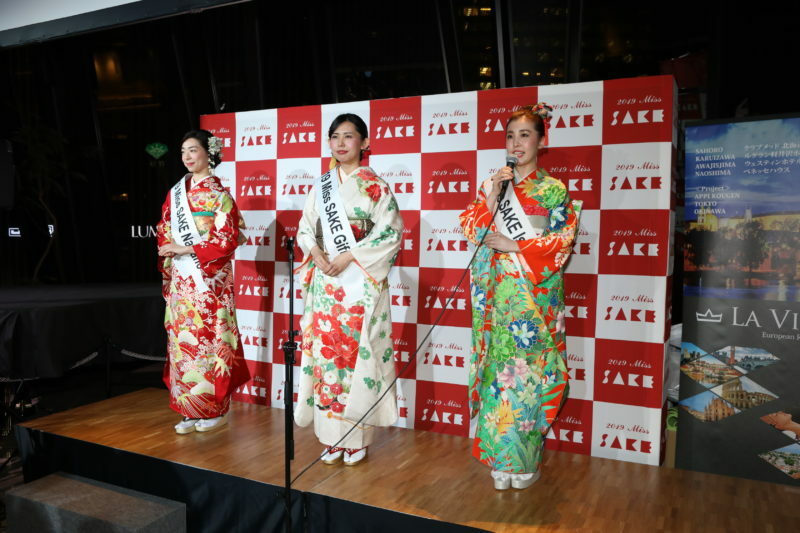 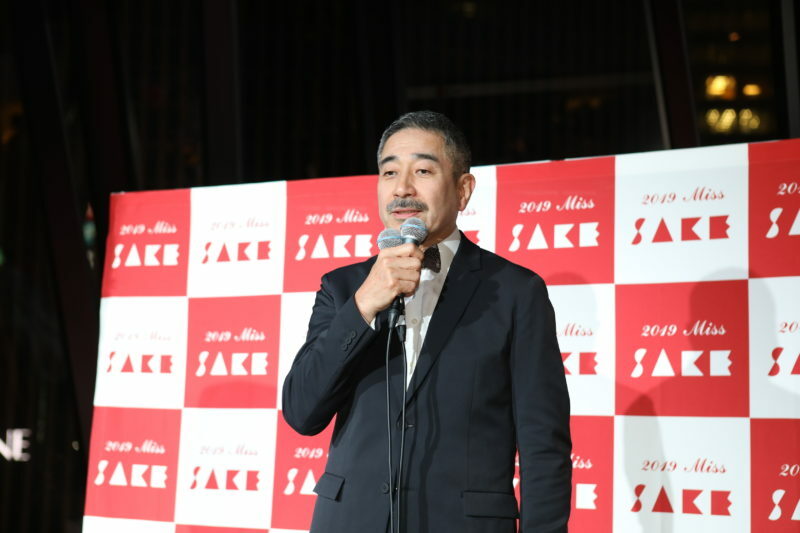 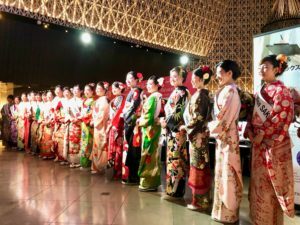 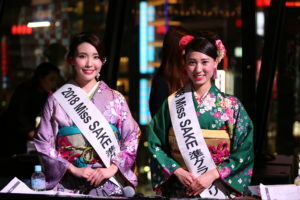 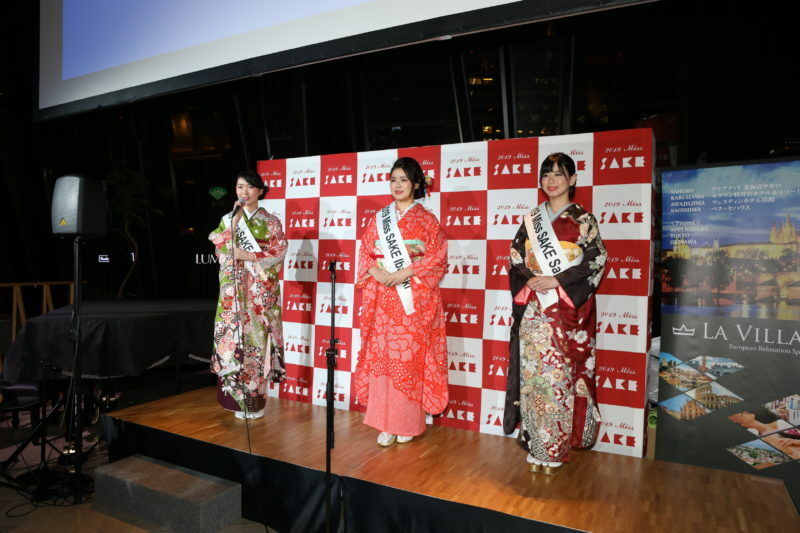 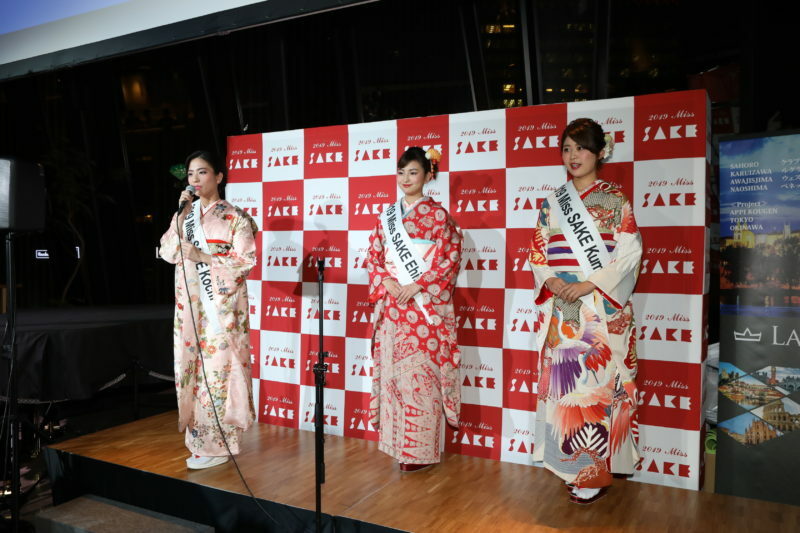 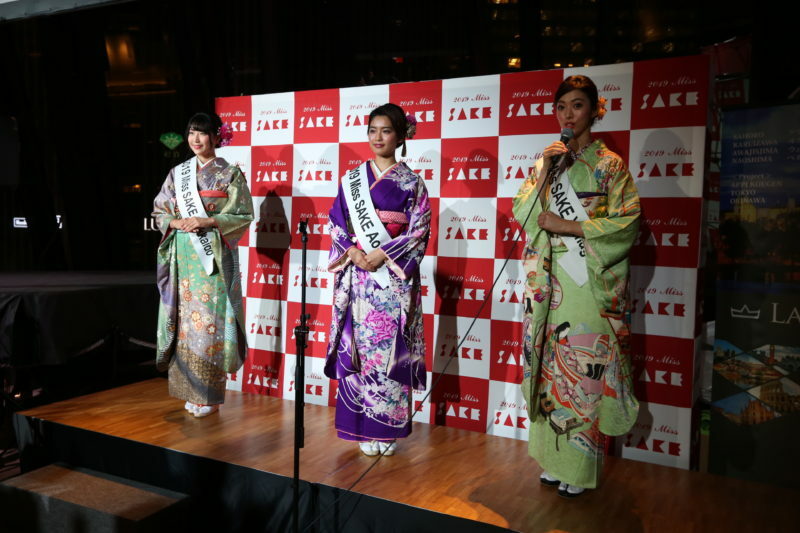 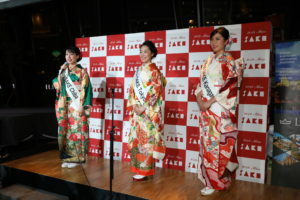 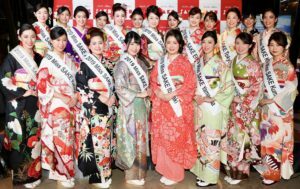 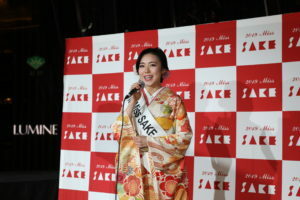 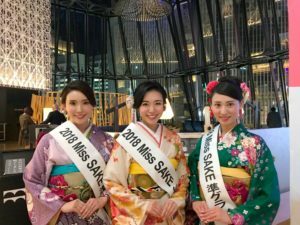 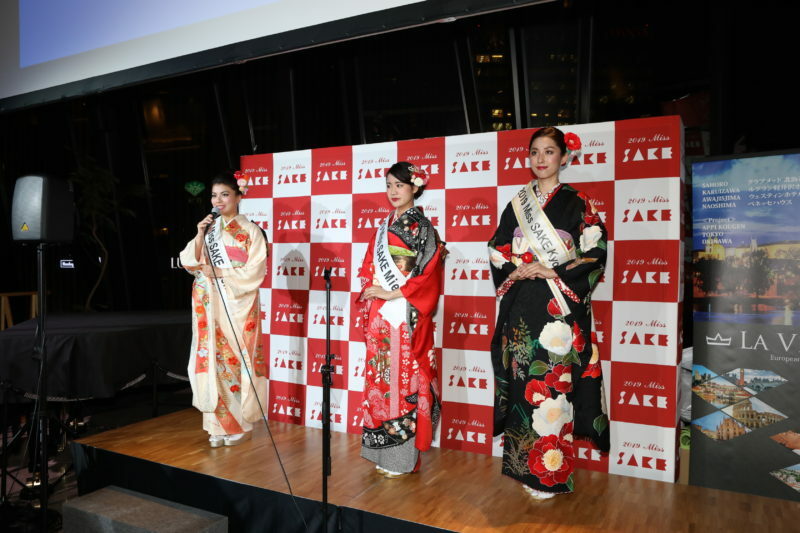 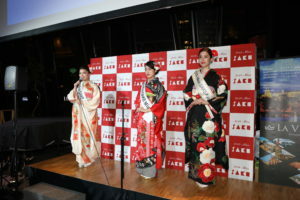 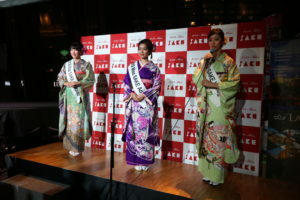 On January 15, we held the 2019 Miss SAKE Presentation Party at TOKYU PLAZA GINZA Kiriko lounge, and I welcomed the guests with Miss Masayo Horii and Miss Aya Amelia Kodama, 2018 Miss SAKE runner-ups, who acted as double MCs of the night. 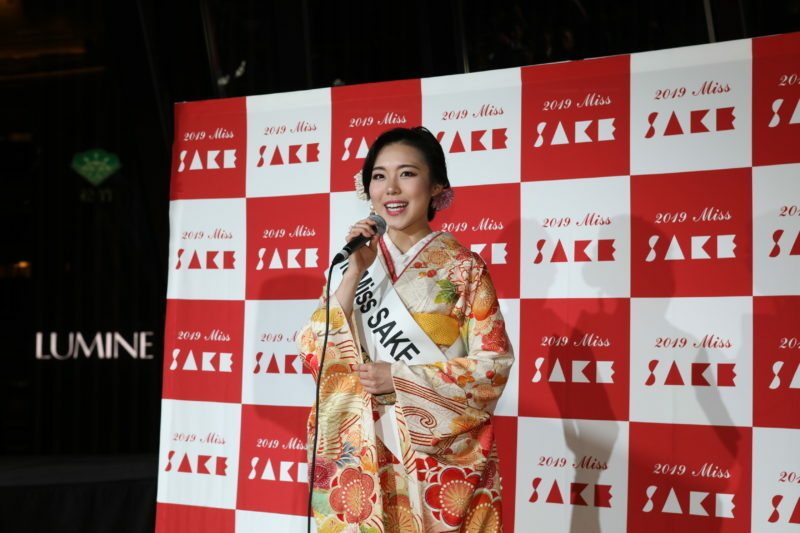 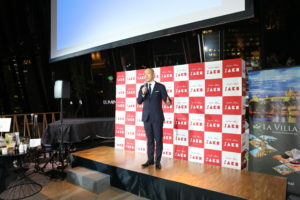 After the speechs of Mr. Nobuaki Aiba, the representative director of Miss SAKE Association, and Mr. Tokubei Masuda , an adviser of Miss SAKE and the president of TSUKINO KATSURA SAKE, we had the presentation time of 21 finalists. 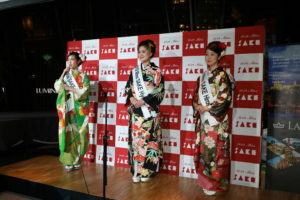 You can see the finalist members from here. As representative of each prefecture, they are going to participate in the National Competition in this March. 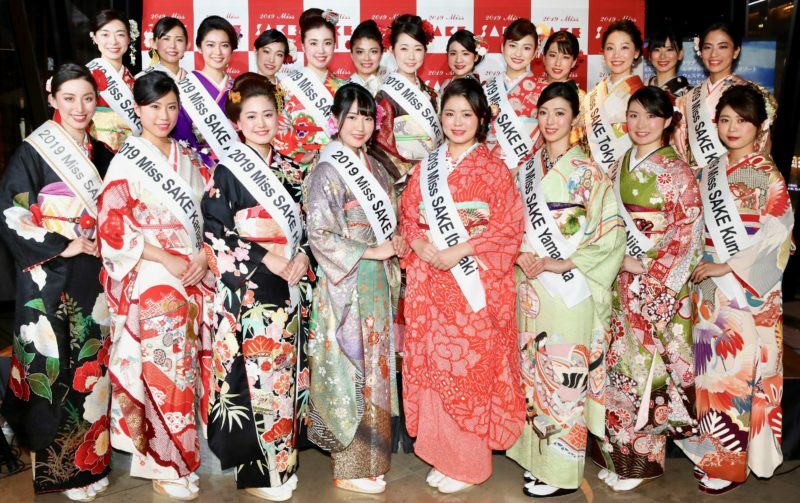 I’m looking forward to seeing their further growth and success as 2019 Miss SAKE finalists. 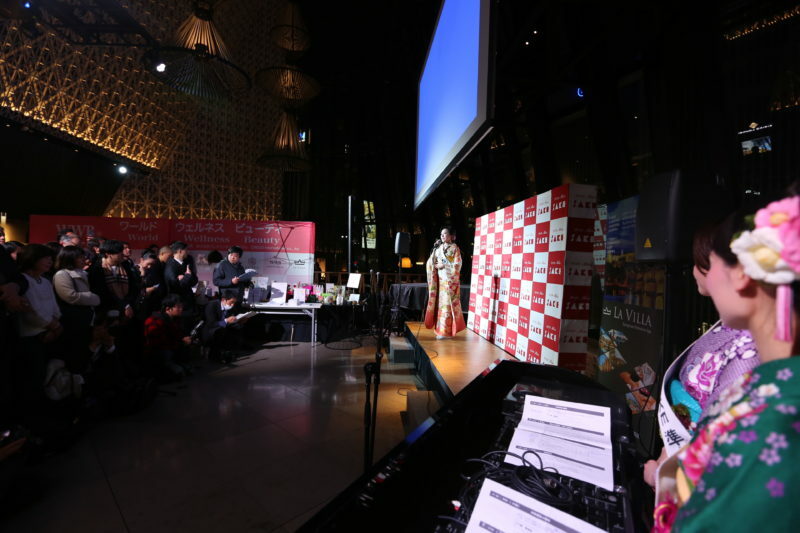 We extend out deep appreciation to all the guests and all people involved.